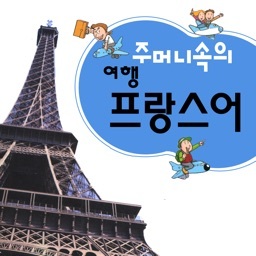 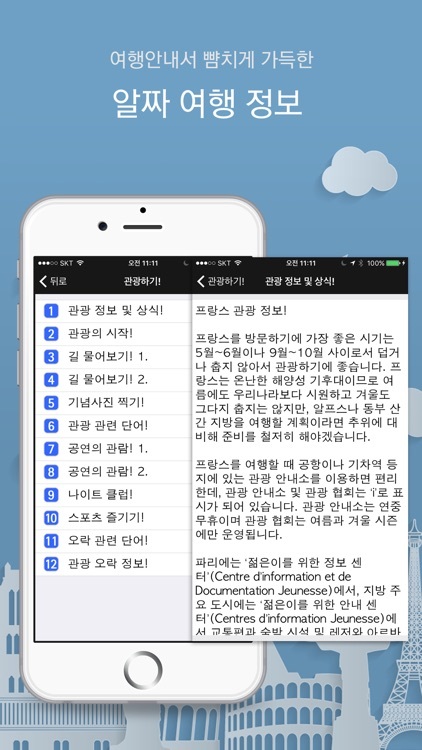 주머니속의 여행 프랑스어 - Travel Conversation French by DaolSoft, Co., Ltd.
해외 여행자를 위해 가장 확실한 도움을 자랑하는 도서출판 신나라의 여행용 회화책 시리즈 중에 프랑스어 회화책입니다. 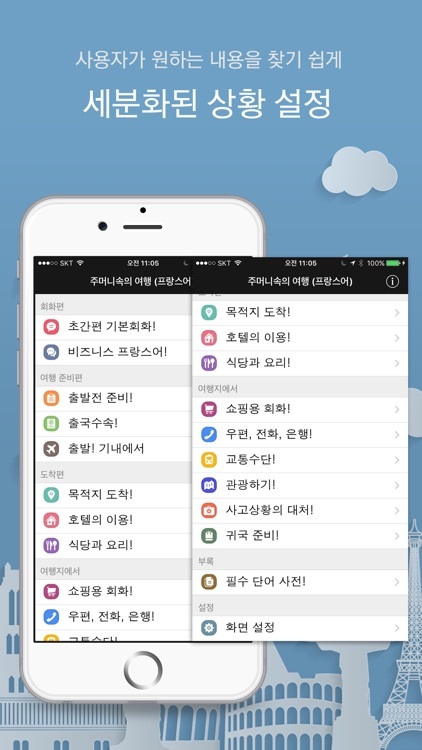 가장 완벽한 대화상황과 풍부한 회화문장으로 비교를 불허 합니다! This French conversational book is one of the books that Shinnara Publishing has published for overseas travelers in a series. 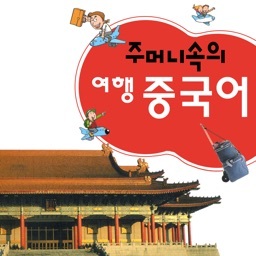 It provides plenty of dialogues that closely reflect real situations, most of which can be found only in this book. 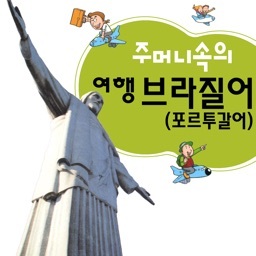 This book helps you make your overseas travel a smooth one. 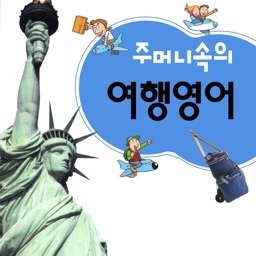 You can find it yourself! 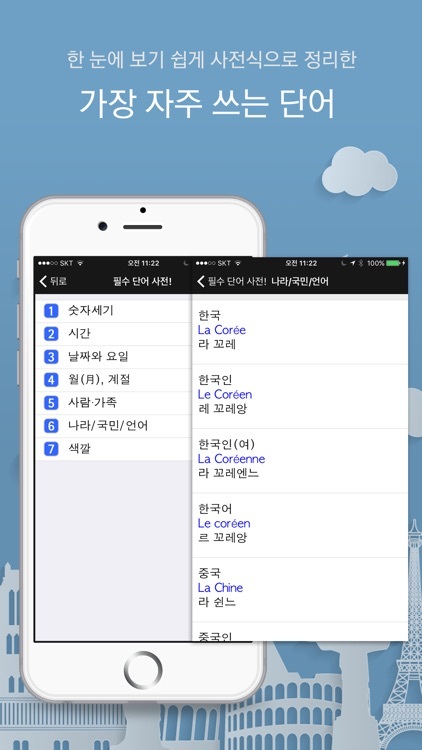 Shinnara will be gladly responsible for your French conversation from now on.